Jim’s brother Tom was on the show back in April. See how Tom did! Correct response: What is The Netherlands? Selected sites are given the European Heritage Label. To date, there have been 38 sites which have been given the Label; the full list can be found on the European Commission’s website. The first four sites, selected in 2013, were: the Carnuntum Archaeological Park in Bad Deutsch-Altenburg, Austria; the medieval Great Guild Hall in Tallinn, Estonia; the Peace Palace in The Hague, and Westerbork, the Nazi internment camp in Hooghalen, the Netherlands. 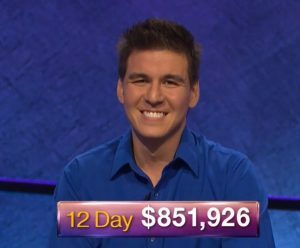 10 Comments on "Today’s Final Jeopardy – July 3, 2018"
Has any Jeopardy! contestant ever offered a response that was off-color, politically incorrect, or offensive? 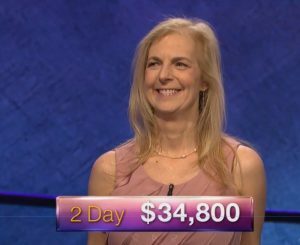 If so, how was this handled by Alex Trebek? 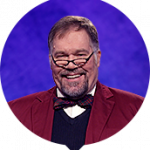 Eugene Finerman would try to slip in his brand of humor and on more than one occasion Alex would add a line about “no editorializing” which can be used as a search term in the Archive. It’s happened on more than one occasion and in person I heard the audience reaction to Tom Kavanaugh’s line about who makes Alex’s suits, during the 2000s portion of the BotD. 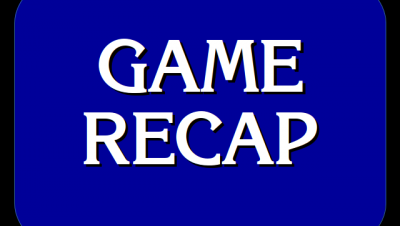 The Final Jeopardy clue was very disrespectful to the contestants resulted a triple stumper. There seemed like a higher than normal number of scoring changes today, or maybe because the last two were announced right before FJ. 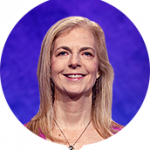 It was very unfair that Alex accepted Suzanne’s answer of “Trenton” after she had already incorrectly answered “New Jersey”. I believe he said “Yes, you got it in in time”. It doesn’t matter how quickly you correct a wrong answer, your turn is over once you give that wrong answer. Even Jeopardy’s website speaks to this point. I went back and listened and she did say Trenton before Alex’s ruling. Thus, she did, in fact, get it in in time. The judges beg to differ, and they’re the ones in charge. 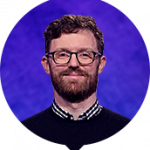 When Alex says “Oh, you got it in in time”, it’s because the judges off-stage have signalled Alex to tell him to rule in the contestant’s favor — because they have heard the contestant correct make the correction in time. Also, I am not particularly interested in re-litigating this, as the judges have the ability to isolate audio. We, on the other hand, do not.